﻿ Follow SICAS on WeChat to Get Free Latest Updates! Follow SICAS on WeChat to Get Free Latest Updates! 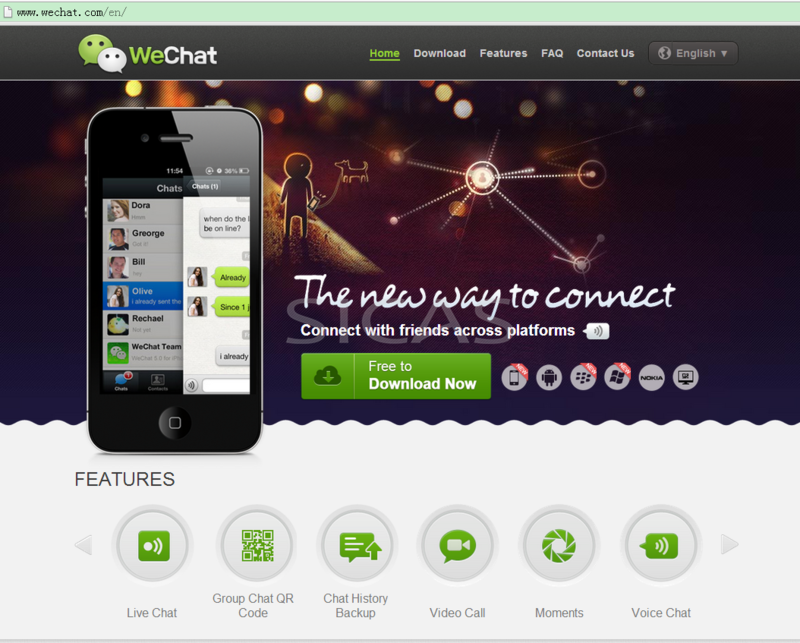 You can get different kinds of free services and information by following SICAS Wechat Official Accounts!